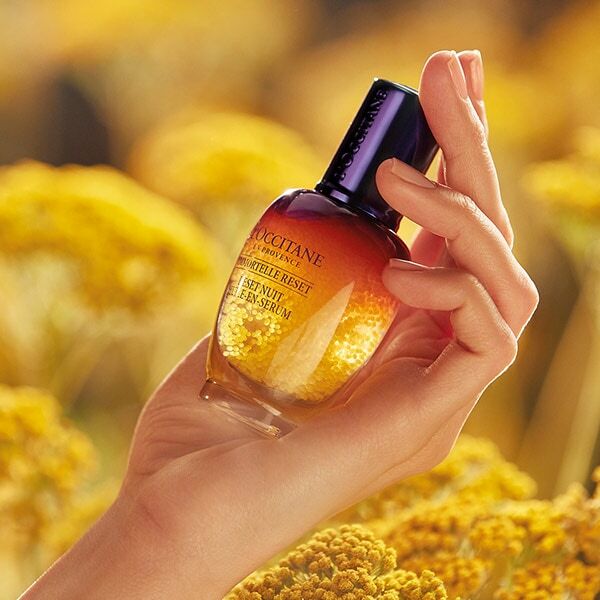 Novelty of the line Immortelle Precious - Immortelle Cream with SPF 20. The cream is based on a unique patented formula that has a complex effect on the first signs of aging of the skin, and sunscreens protect the skin from ultraviolet rays. The cream is suitable for normal, combination and dry skin. The new light, melting texture allows the skin to breathe. 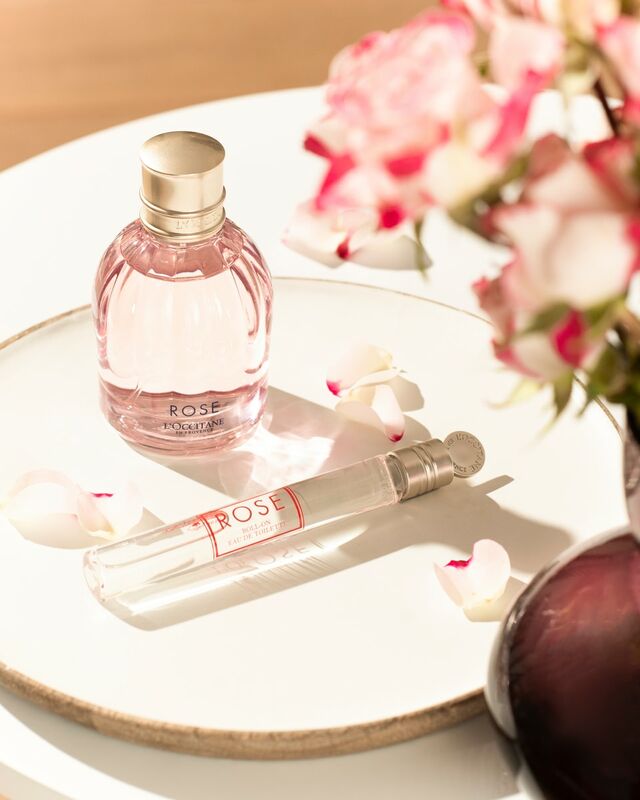 The main ingredient is micro-encapsulated immortelle oil, which stimulates cell renewal and production of collagen and elastin, neutralizes the effect of free radicals and activates genes that slow down skin aging. 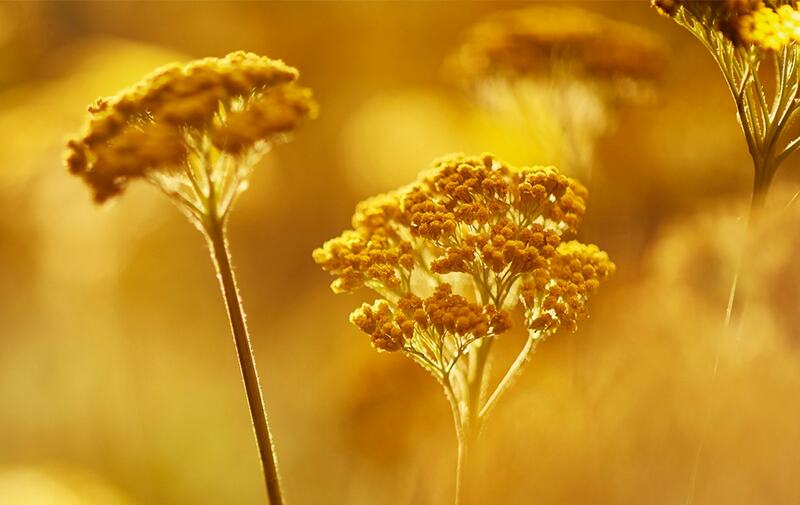 Immortelle cell extract - allows active substances to penetrate as deeply as possible into the skin and helps to restore the muscular frame of the skin. Sunscreens neutralize the effects of ultraviolet rays UVA and UVB, protecting the skin from pigmentation and protecting it from photoaging. Borage and Evening Primula - nourish the skin and improve the complexion. Vitamin E - protects against free radicals. As a result, regeneration and protection, elasticity is restored, the density and tone of the skin, the structure is strengthened, wrinkles are reduced and smoothed, the skin retains its youth longer. Regular use - from 30 years, application rates - from 25 years. Apply in the morning to clean, dry skin of the face and neck, using the recommendations of L'Oxitan. Light stroking movements, hold your palms from nose to cheeks and to temples, then from center of forehead to temples, and from chin to base of neck. At the end of the "wake up" the skin with light patting movements.